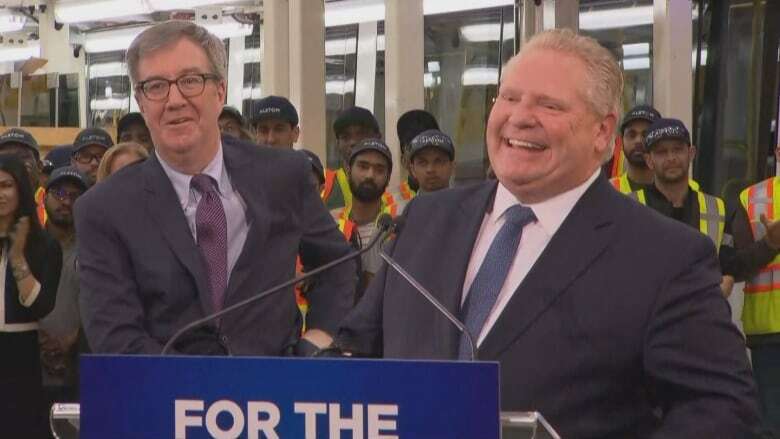 Organized labour groups in Ontario hope to derail some of Premier Doug Ford's plans by persuading backbench Progressive Conservatives that the government is on the wrong track. Organized labour groups in Ontario hope to derail some of Premier Doug Ford's plans by trying to make backbench Progressive Conservatives worry about losing the support of their constituents. Labour leaders revealed the strategy in interviews with CBC News on the sidelines of an Ontario Federation of Labour (OFL) conference on Monday that drew some 800 delegates to talk tactics for opposing the Ford government. "We know that politicians don't like it in their home ridings when they're having the heat turned up on them," OFL president Chris Buckley said in an interview. Buckley said the plan is to get as many voters as possible in each PC-held riding to send a message to Ford's MPPs. "This government is going to attack workers and the labour movement is not going to sit back and let it happen," Buckley said. "We're going to push back as hard as we can." While the union movement still intends to organize large protests around the Ford government's first budget April 11 and the June 7 anniversary of the PC election victory, the less raucous methods of communicating directly to MPPs will play a central role. Ford "doesn't seem to care" about protests, "but his backbenchers will care," said Smokey Thomas, president of the Ontario Public Service Employees Union (OPSEU). "In my union, what we've being doing is we're trying to get meetings with backbenchers, stoking that discontent among the backbenchers," Thomas said in an interview Monday at the OFL event. This comes after Ford disparaged union leaders during a news conference last week. "I differentiate between labour and labour leadership," Ford said in Ottawa last Friday. "I love the front-line teachers and we may not see eye-to-eye with the head of the unions because all they want to do is collect their union dues and start pocketing into their pockets. "That's language to divide the workers from the unions and I think that's a loser move on his part," said Thomas. 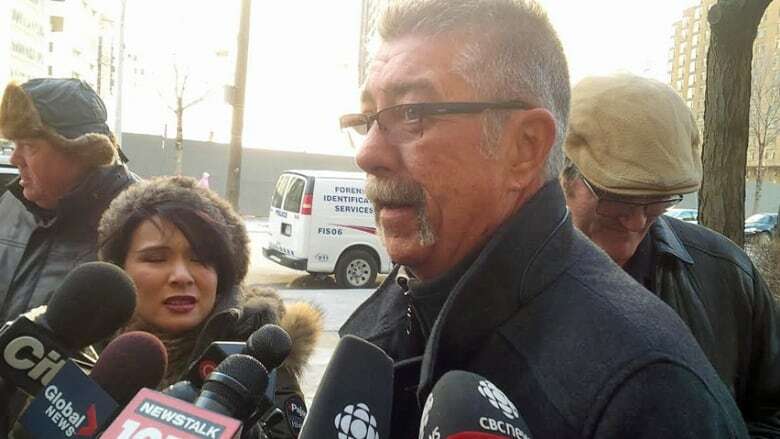 Labour leaders know that unionized workers are not uniformly opposed to the Ford government. Buckley cites polling that suggests 30 per cent of union members in Ontario voted PC in the last election. "It's time to educate these people and let them know exactly what the government is about to do and turn them around," Buckley said. "We are going to energize people when they leave here today to go back into their communities and educate those around them that Doug Ford is not a friend of workers, that Doug Ford is not for the people,"
Asked by CBC News about the labour movement's plans, Finance Minister VicFedeli said, "I would suggest to them, it might behoove them to wait until they see this budget."